use the Network tab on our browser’s developer tools. writes when enable, and how to add some custom log records. 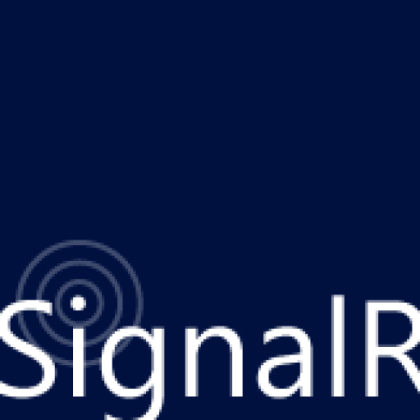 [12:02:21 GMT+0200 (Jerusalem Standard Time)] SignalR: Triggering client hub event ‘sendMessage’ on hub ‘chatHub’. is disabled, end write to the console log if enabled. and log our call write away. when going to production is to disable the log.